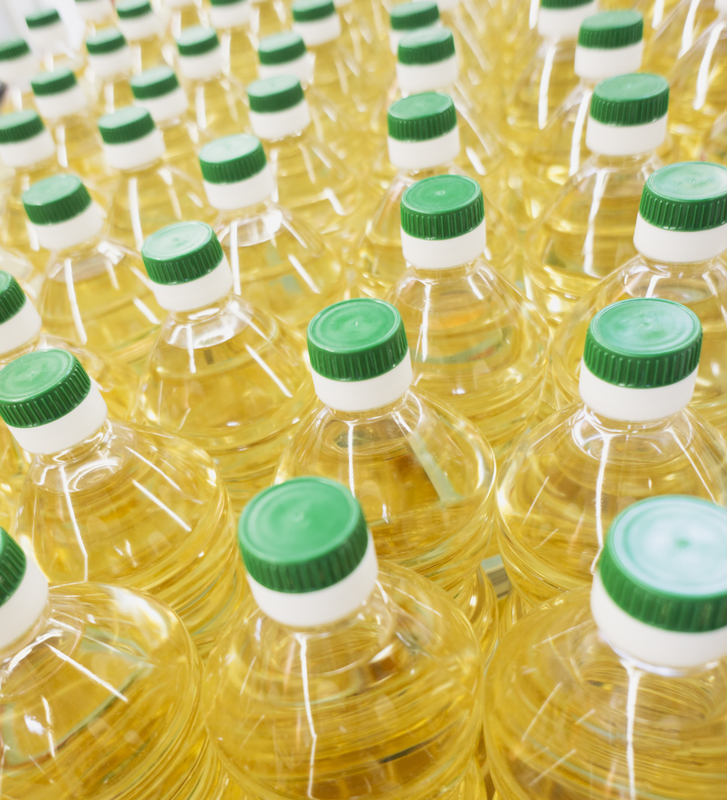 Corn oil is used for cooking, also as a salad oil and in the manufacturing of margarine. The Enhanced UL Adapter™ may be used with various Brookfield Viscometers or Rheometers. In our example, we used a Brookfield DV3TLV Rheometer with Rheocalc™ software for automated instrument control and data acquisition. Our test temperature of 25°C was maintained by direct immersion of the Enhanced UL Adapter sample chamber into a TC- 550AP Programmable Refrigerated Bath. Representative data from the analyses in Figure 1 show a relatively constant viscosity at 25°C (55 cP to 52 cP) over the speed range tested. We used a Brookfield DV3TLV Rheometer with LV guard leg and Rheocalc™ software for automated instrument control and data acquisition. The sample, tested in a 600 mL low form Griffin Beaker, was immersed in a TC-502P Programmable Refrigerated Bath and equilibrated at 25°C. Representative data from the analyses in Figure 2 show a relatively constant viscosity at 25°C of approximately 52 cP over the speed range tested.